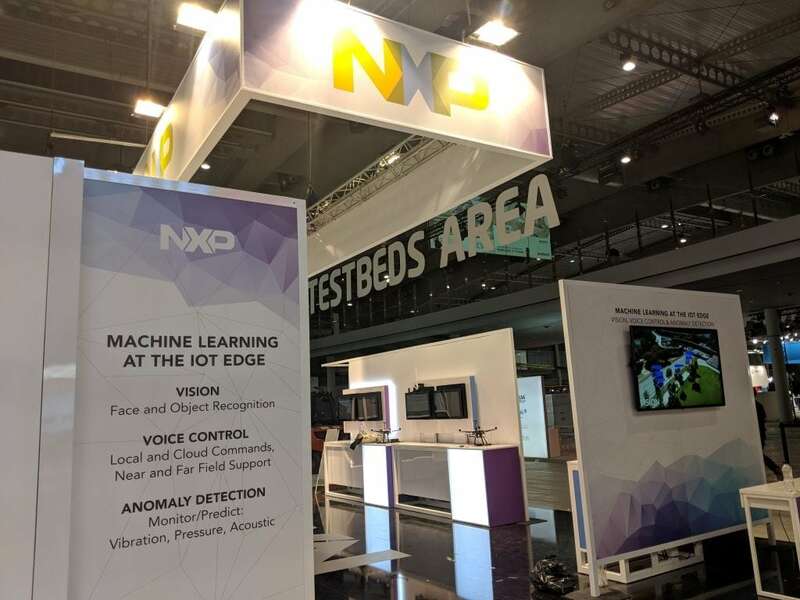 This week, at the IoT Solutions World Congress in Barcelona, NXP will be showcasing vision, voice, and anomaly detection capabilities leveraging machine learning technologies in industrial IoT use cases. NXP booth guests will participate in an engaging interactive experience, which demonstrates pervasive edge-based machine learning across a variety of industrial IoT applications. 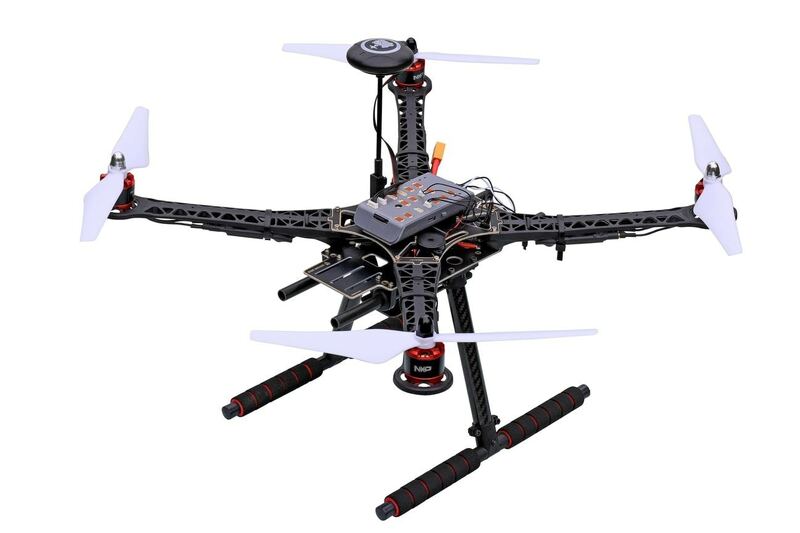 Aimed at inspiring how the most fundamental powers of the intelligent edge can be leveraged, guests will follow the path of an industrial drone from the beginning to the end of the drones’ operable lifecycle. As real-world proof points, the NXP booth experience will demonstrate new system solutions enabling edge-based machine learning, including local training and inference for vision, voice and anomaly detection models. These capabilities scale across the NXP processor portfolio in a wide range of secure IoT edge devices, from facial recognition for access control, to object recognition for operator safety, to local voice control commands, and artificial intelligence derived anomaly detection for predicting and preventing failures during drone flight operation. Through this journey, guests can imagine how their own systems and IoT devices could deliver insightful intelligence through what they see, hear, and sense around them, throughout the product lifecycle. NXP System Solutions include production grade, pre-integrated certified hardware and software that enable manufacturers to quickly, easily and cost-effectively add combinations of machine learning capabilities to their IoT products.